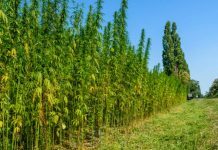 Legal hemp in Washington apparently will survive for a second season, though the state Department of Agriculture has yet to resume issuing licenses to growers and last year’s biggest hemp planter warns against cultivating more acres than the market can handle. 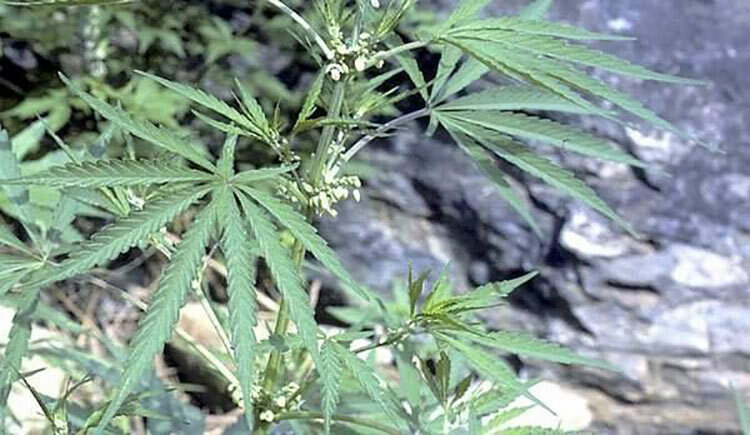 Legislators tucked $100,000 to market hemp and license farmers and processors into a new state budget passed March 8. 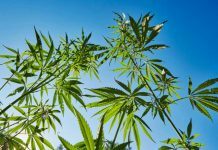 The amount is less than half the $287,000 department requested, but ensures Washington remains among the states trying to build a hemp industry. 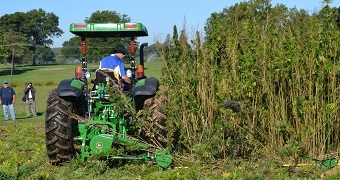 When legislators approved hemp, they gave the department money to write regulations, but expected fees to sustain the program. Fees have been far short of meeting the department’s costs. 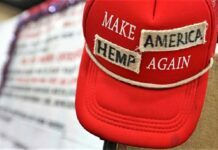 Peterson said that she does expect a flood of new hemp farmers this year. Meanwhile, he’s still sitting on last year’s hemp grown in Moses Lake. He cautioned farmers to not plant too many acres. 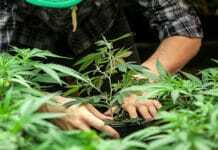 He said the department’s suspension of the hemp program over the winter may have been a blessing in disguise. “Maybe in a weird way, Washington, by throwing cold water on it, saved people from making big mistakes,” Sharp said. Peterson said she hopes she doesn’t have to continuously lobby lawmakers for one-time appropriations to keep hemp alive. “I’m prepared to lobby for hemp for several years, but not for the exact same thing I just did,” she said. 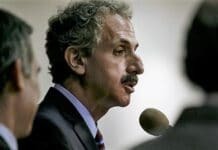 Peterson suggested the department scale back regulations to lower its oversight costs. License fees could be raised, while keeping them under Oregon’s fees, she said.